In 2008, Toyota launched the production of 2AR-FE motor as an alternative to 2.4L 2AZ. The brand applied high technologies while designing this item, making 2AR-FE reach the identical power but consume less fuel than its forerunner. 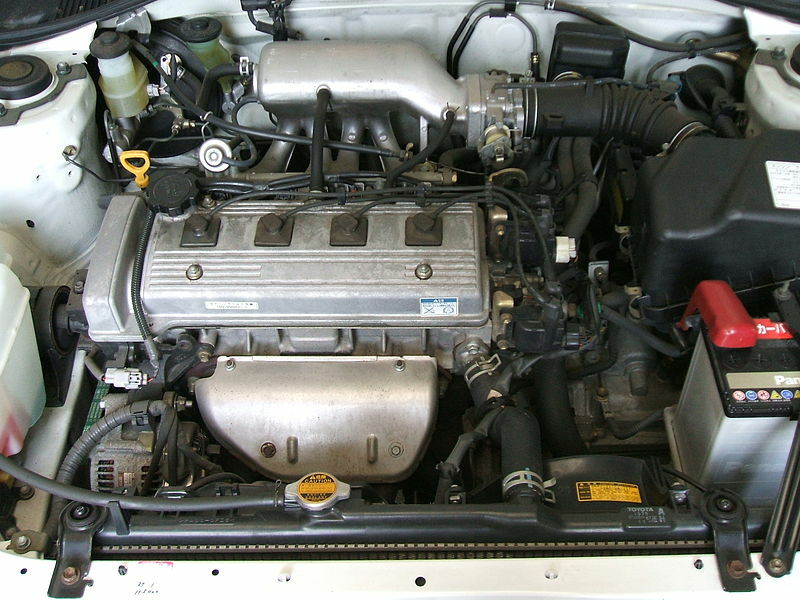 Besides the 2.5L motor, Toyota also manufactures 2.7L 1AR-FE. 2AR keeps aluminum cylinder block featuring thin cast iron inserts inside. Those inserts can’t be replaced while the block can’t be subjected to repairs. Forged steel crankshaft can move by 10 mm to the offset crankshaft. Featuring 8 counterbalances for better balance, crankshaft runs 3 balance shafts via a gear inside the crankcase kill vibrations. Gaining many updates, aluminum alloy cylinder head features a dual overhead camshaft with 16 valves. Intake valves are 36.5 mm while exhaust ones are 31 mm. Besides, unlike 2AZ, it got hydraulic lifters. Each of two camshafts is supplied with variable timing system Dual-VVTi while valve mechanism includes roller rockers. 2AR-FE was built with low friction technique. Pistons are provided with piston rings with decreased tension. The variable oil pump is operated in 3 stages. The Acoustic Control Induction System, or shortly ACIS, is an intake system with variable structure. The plastic intake manifold is able to alter the intake duct length in 2 steps by valves, depending on rpm and throttle angle. Utilizing fresh long-nozzle fuel injectors with 12 holes, the motor is apt to save fuel and is more eco-friendly. Besides, the intake comprises a header of stainless steel and catalytic converter. In 2016, Toyota substituted 2AR-FE with fresh 2.5L A25A-FKS from the “Dynamic Force Engines” range. 2AR-FE motor gained the Dual VVT-i system (variable valve timing with intelligence), driving intake and exhaust camshafts within 50 and 40 degrees accordingly concerning crankshaft angle. What is more, valve overlap varied from 7 to 97 degrees while intake and exhaust duration was equal to 244 degrees. Each regulator of VVT-i contained a housing, controlled by the timing chain plus a vane, united with the intake and exhaust camshaft. Intake and exhaust sides kept actuators of vane-type featuring 4 blades. Camshaft timing oil control valve managed the spool valve utilizing duty cycle control of the engine control module. 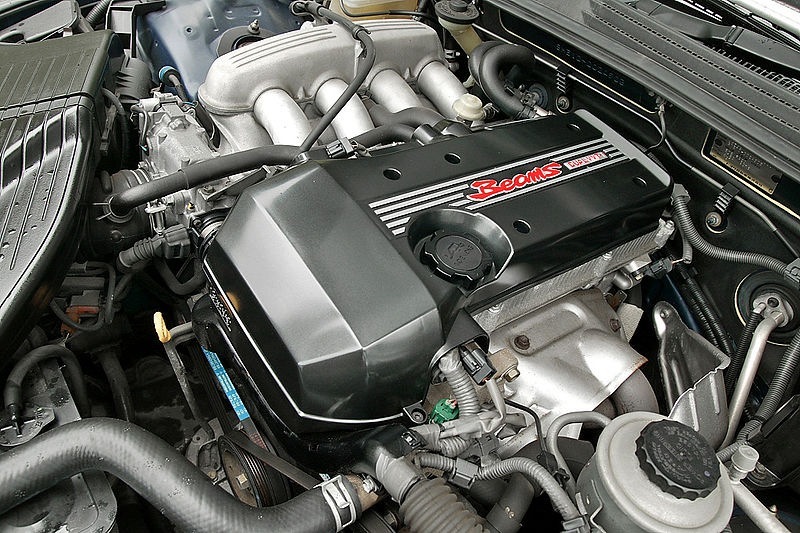 Consequently, hydraulic pressure was employed for the progressive or lagging part of the VVT-i system, leading to revolution in the VVT-i controller circumferential direction for altering intake and exhaust valve timing. Immediately after reaching the necessary timing, valve timing was maintained by the neutral position of the camshaft timing oil control valve. To guarantee the proper start of the motor, a lock pin latched the exhaust camshaft at the most progressive end soon after switching off the ignition. Additionally, to insure that the lock pin functions properly, the exhaust side of VVT-i controller featured an updated assist spring, which employed torque in the advance side after the motor stopped running. The engine control module determined appropriate valve timing, taking into account motor speed, intake air weight, location of a throttle plus motor coolant temperature. Likewise, it reached the appropriate valve timing by granting feedback management, employing signals from the camshaft and crankshaft location sensors, which detected current valve timing. As these motors are built with the application of the newest technologies, their owners rarely witness their malfunctions. Though, some small problems may arise. Thus, water pump may leak. Or, VVTi system can start to knock if the motor isn’t warmed up. This is not a serious dysfunction and it causes no harm to the whole system. But if you wish to stop that, you may do some VVTi repairing. In a nutshell, 2AR-FE is a decent motor with great durability. You will face almost no troubles if you provide it with regular service along with buying fuel and oil only of good quality. Moreover, it’s advisable to change the motor oil more frequently. Thus, you will reach greater lifespan of this motor, which is able to run more than 180,000 miles (300,000 kilometers).